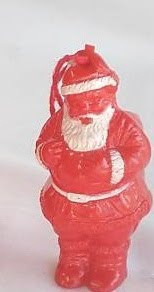 I got this bottle of perfume one year for Christmas, it came from Avon. 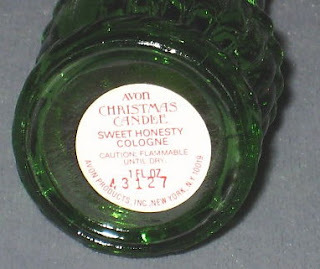 The label says Sweet Honesty Cologne.....I am sure I was sweet and honest when I was a teenager. Who remembers this catalogue? 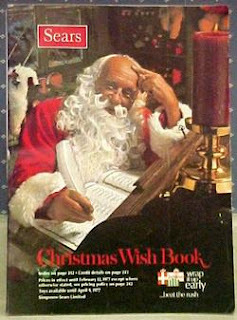 The Sears Christmas catalogue was an important part of our Christmas. We couldn't wait for it to arrive and by the time Christmas came pages were falling out.